KWD 23.97 including 11.58 KWD shipping. 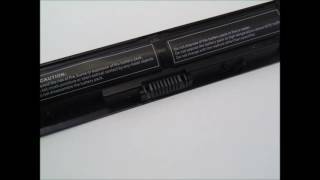 The battery for hp vi04 14.8v, 2600mah Batteries is manufactured by Replacement and was added around November 2018. This version of the Batteries comes in MilliAmperes mAh : 2600 mAh.